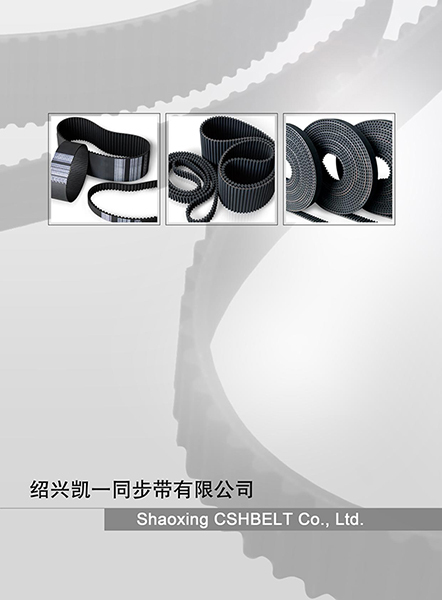 Ribbed V Belts on sales - Quality Ribbed V Belts supplier | Shaoxing CSHBELT Co., Ltd.
With characters of V belts and flat belts, Poly V-Ribbed Belt has soft and tough property as flat belt and tight and effective property as V belt. 1. The transmission power is so high that 30% higher than common V belts at the same space. 2. With tight transmission system, at the same transmission power, its occupied space is 25% smaller than common V belt. 3. 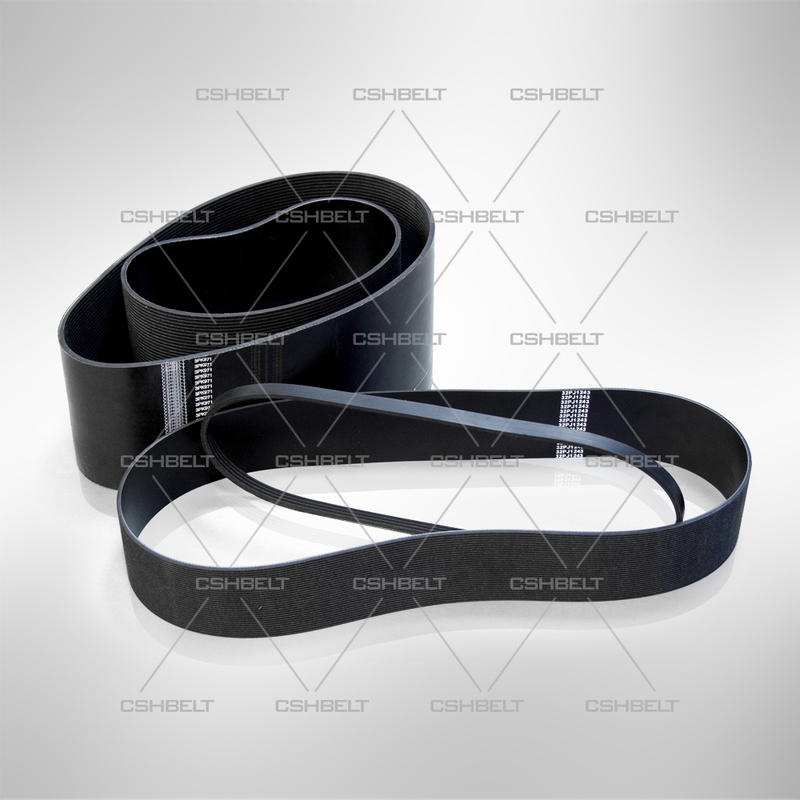 Flat and soft belt is suitable for not only transmission of small pulley but also high-speed transmission with speed of 40M/S besides; its characteristics as few heat diverge and steady working. 4. Anti-hear, anti-oil, anti-wearing out, few elongation and long life. 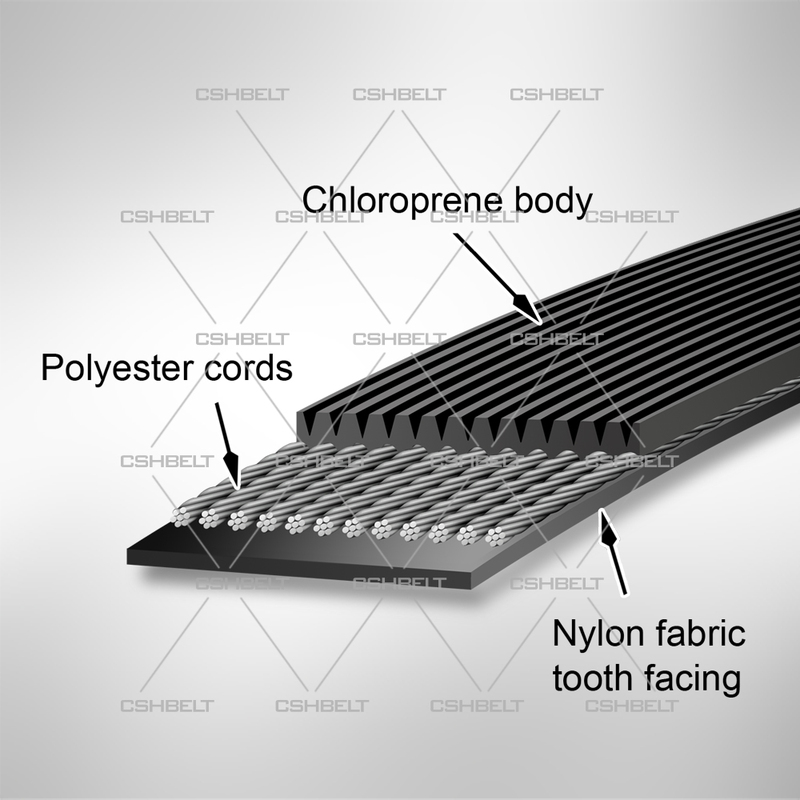 * Polyester cords provides high strength, good flexing performance, and low elongation.